It seems as though someone at Good Old Games (GOG) has gone right off their rocker, because right now, but for a very limited time, customers can pick up some of Telltale Games’ classic titles for 85% off the normal price. 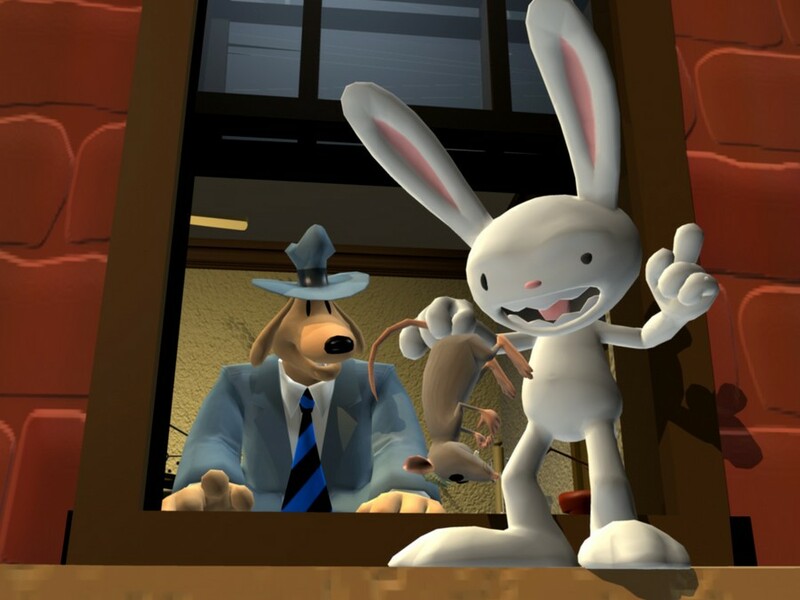 From now until the end of Tuesday, adventure game fans can pick up the entire Sam and Max series, Back to the Future: The Game, Wallace and Gromit’s Grand Adventures and Tales of Monkey Island for only $26.19. Called the “Telltale Crazy Sale,” this would be a great time for curious gamers to get better acquainted with a company that consistently makes quality adventure games. Sam and Max Save the World, Sam and Max Beyond Time and Space and Sam and Max: The Devil’s Playhouse make up the three-season collection of the Freelance Police’s hilarious adventures as they protect the masses from mind control plots, intergalactic invaders and eldritch horrors, yet still find time to make prank phone calls, help their neighbors struggle with career choices and even take a crack at American politics. Offering amusing and witty dialogue, memorable characters, and interesting puzzles, gamers can’t go wrong with this duo of a dog and weird rabbit thing. Back to the Future: The Game, by all accounts, can be seen as a continuation of the story after the end of the movies. Marty McFly discovers that Doc Brown is once again trapped in a hopeless situation, and the only way to rescue his old friend is to travel back to the 1930s to help a younger version of the eccentric inventor discover a passion for science, and go toe-to-toe with yet another member of Biff Tannen’s less-than-respectable family. Of course, Marty finds out yet again that even the slightest changes in the past can have huge consequences in the future. 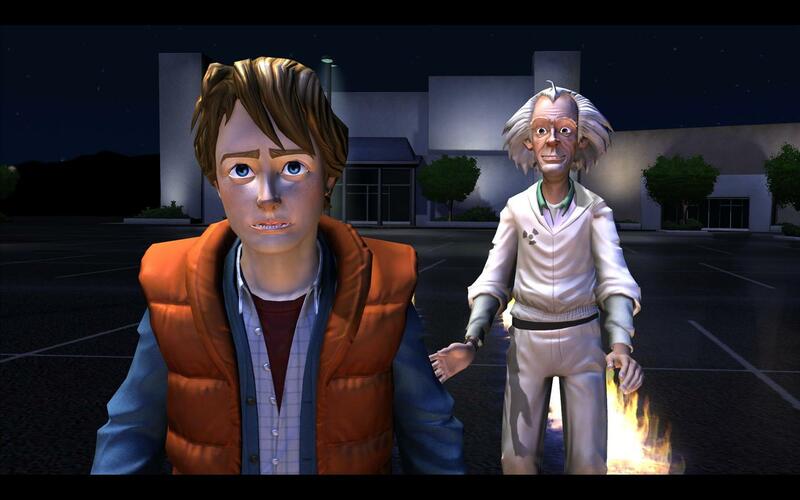 Touting the voice talents of Christopher Lloyd reprising his role as Doc Brown, and A.J. Locascio as an extremely convincing Marty McFly, Back to the Future: The Game makes for a great follow-up adventure for fans of the original movies. Based on the claymation cartoons of the same name, Wallace and Gromit’s Grand Adventures follows the lives of an absent-minded inventor and his dog as they get into amusing and improbable situations, usually due to Wallace’s often faulty inventions. 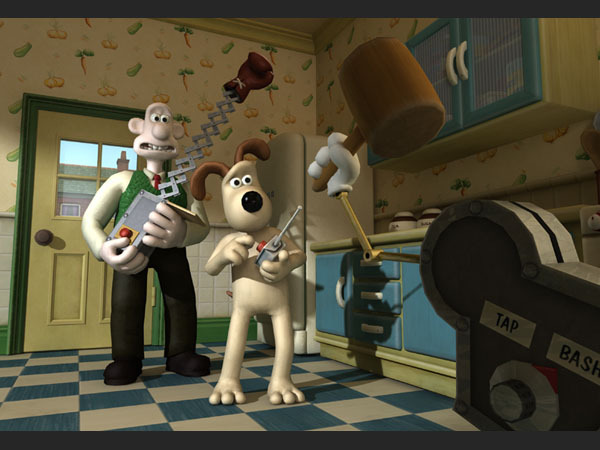 Keeping true to the source material, the episodes of these games see Wallace getting into trouble of one kind or another, and Gromit, controlled by the player, must solve puzzles to help his master. Despite being computer-animated, Wallace and Gromit’s Grand Adventures still has the familiar claymation feel as you play, and makes for an interesting experience for fans of the old cartoons. The oldest game series included in the sale, fans may already be familiar with the adventures of Guybrush Threepwood, the less-than-cutthroat star of the game. Tales of Monkey Island contains one large, overarching story in its episodes, rather than a series of short adventures like the other games included. 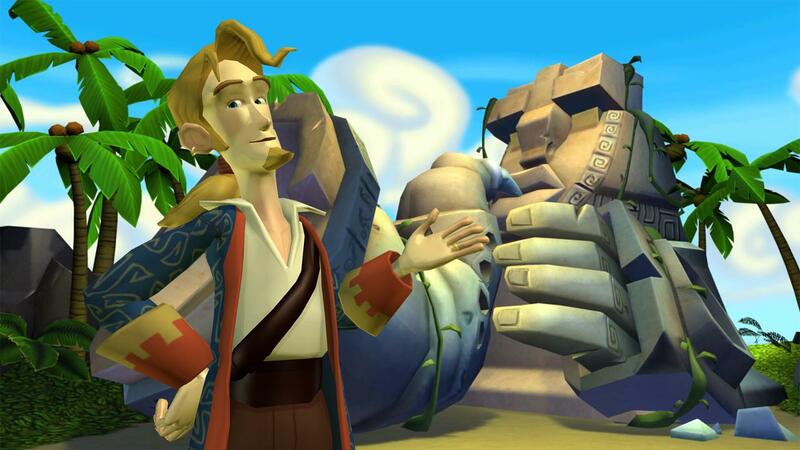 Players control Guybrush as he tries to wipe out a voodoo pox that is ravaging the Caribbean. Combating mad scientists, bounty hunters and a giant manatee, players will find themselves in many comical situations as they try to rid the Caribbean of the evil LeChuck once again. 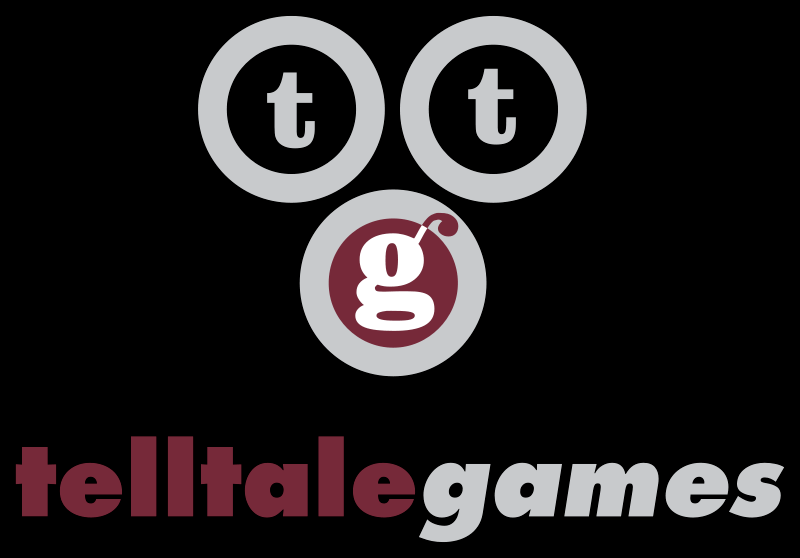 While the sale lists this collection as six games together, the episodic format the Telltale follows actually brings the grand total to 30 different short adventures. With each title taking a couple of hours to complete, gamers who choose to take advantage of this sale will be kept entertained for quite some time. If, however, you do not wish to get everything included in the sale, each season from every series can be purchased for as little as $2.99 to as much $5.24. For a price this low, now is the time to give these games a shot if you have been on the fence about them in the past.